This dark comedy explores the lost universes of disgraced idol Dylan Greenyears. Dylan had always wanted to live as many lives as he could--that was the appeal of being an actor. But at the end of a brief stint as a Hollywood heartthrob, Dylan loses the lead in Titanic and exiles himself and his wife to a recently settled exoplanet called New Taiwan. 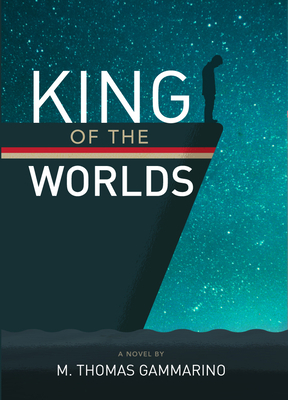 M. Thomas Gammarino is the author of King of the Worlds, Jellyfish Dreams, and Big in Japan. He received the Elliot Cades Award for Literature, Hawaii's highest literary honor, in 2014.